Mo Salah’s backstage video during Pepsi shoot went viral, as Egypt international hit the Pepsi can from distance after 22 knock-ons. And today another video was posted on social media, where Lionel Messi does something magical with a bottle. 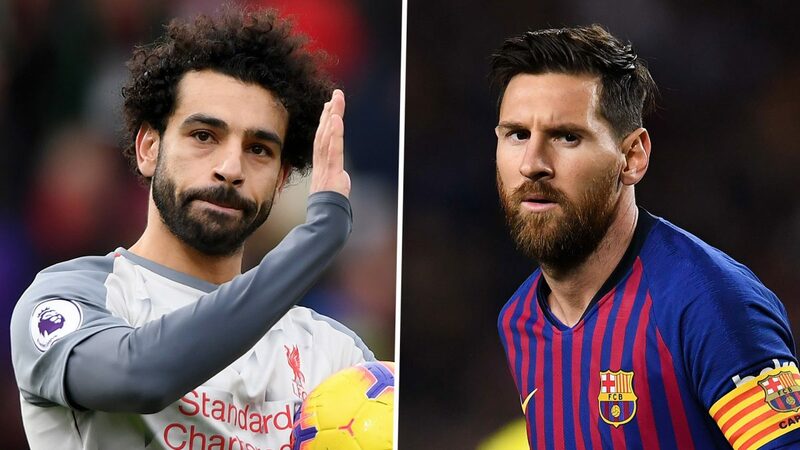 Was this an answer to Salah from Barcelona superstar?